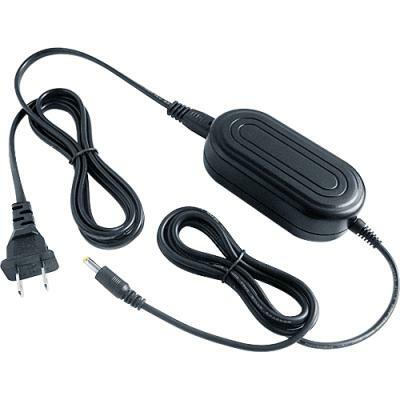 This AC Power Adapter is for JVC Everio GZ-R460B camera. Output short circuit and electronic shock protection. Automatically turns to trickle charge after fully charged. Slim, lightweight design. CE Certified. Charge your JVC Everio GZ-R460B battery quickly.